Abbotsford – Like many Canadians, Shelagh Rogers lived much of her life largely unaware of the Indian Residential School system and the suffering of those subjected to it. While hosting a CBC series called Our Home and Native Land, Rogers interviewed people from several generations of an Indigenous family from Nanaimo, and subsequently befriended them. Through getting to know them, the residential school experience and legacy all became very real to her. In 2011, the veteran CBC radio broadcaster was invited to become an honorary witness for the Truth and Reconciliation Commission of Canada. She will speak about what she learned from her role in that process on Wednesday, October 4, at 6 pm at the University of the Fraser Valley. Her presentation is part of the President’s Leadership Lecture Series at UFV and tied into the Witness Blanket exhibit on display at UFV this fall. Rogers’ presentation will take place in the Student Union Building at the Abbotsford campus. Admission is free and the public is welcome. The Truth and Reconciliation Commission of Canada was organized by the parties to the Indian Residential Schools Settlement Agreement. It had a mandate of learning the truth and informing all Canadians about what happened in Indian residential schools, including neglect and emotional, physical, and sexual abuse. Witnesses were appointed to help share the information, and support the testimony of survivors and to stand for truth. Rogers is looking forward to sharing what she’s learned with the UFV community. Rogers’ presentation is one of three President’s Leadership Lecture Series events connected to the Witness Blanket exhibit at UFV. Cultural presenter Cecelia Reekie, a member of the Haisla Nation, will speak on Oct 11, followed by Chief Robert Joseph, Hereditary Chief of the Gwawaenuk First Nation and an Ambassador for Reconciliation Canada, on Oct 25. 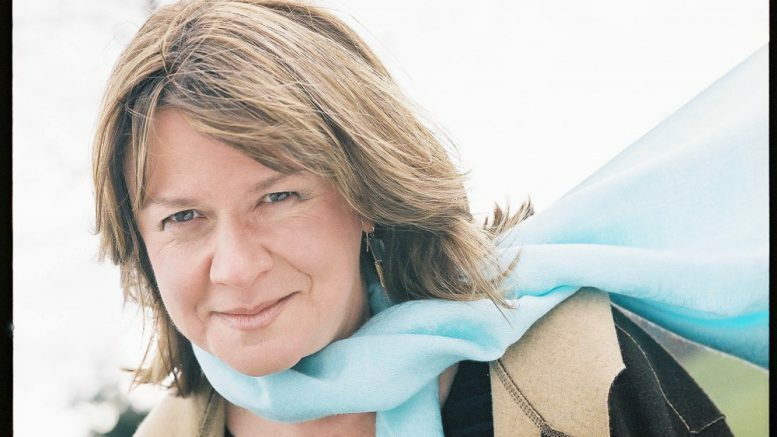 Shelagh Rogers is a veteran broadcast journalist, currently is host and a producer for The Next Chapter on CBC Radio. In 2011, she became an Officer of the Order of Canada, for her work in mental health, adult literacy and reconciliation. She holds honorary doctorates from Mount Allison University, the University of Western Ontario, Memorial University, Nipissing University and Vancouver Island University, and is the 11th Chancellor of the University of Victoria. 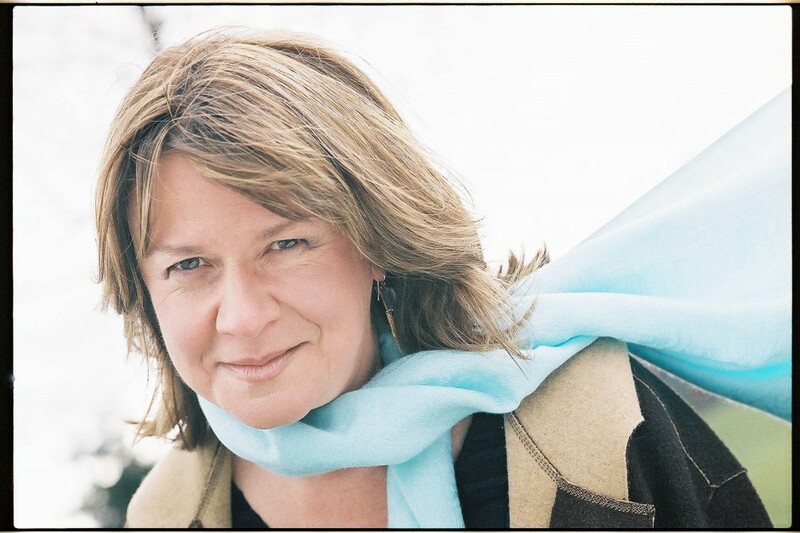 Be the first to comment on "Shelagh Rogers At UFV – On Being A Witness To Truth And Reconciliation – October 4"